Registration for the retreat is now open. To register, please click on the Registration tab above and complete the form. With Bhagavan’s grace and blessings we are happy to announce the SSIO Region 8 Retreat 2019. 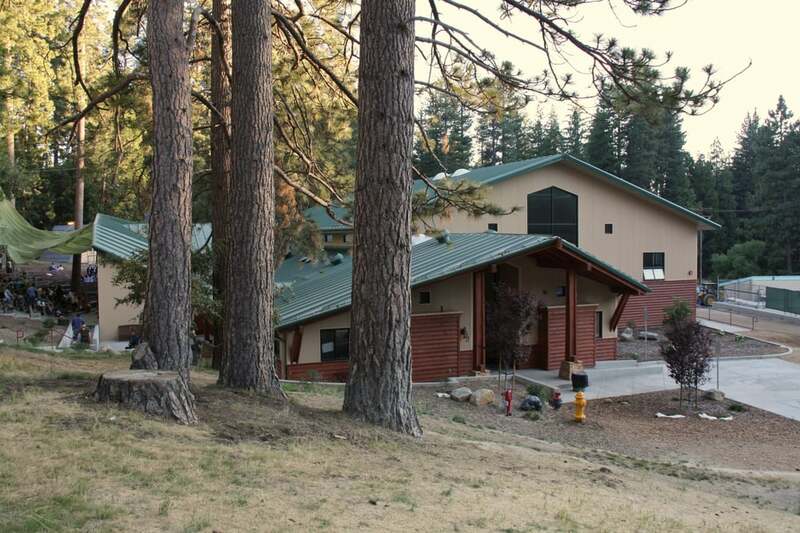 The retreat will be held at the Buckhorn Camp, 24641 CA-243, Idyllwild, CA, 92549. The retreat will be held during the Memorial Day weekend, May 25th – 27th, 2019. To avoid the stressful long-weekend traffic, the program begins on Saturday, May 25 and concludes on Monday, May 27. The theme of the retreat is Gratitude – Love in Action. We will have two eminent speakers Dr.Phil Gosselin & Ms. Geetha Ram, a very talented musician “Whistle Wizard” Sri Siva Prasad who rends rare and specialized art, workshops and outdoor activities. Looking forward to seeing one and all at the retreat. Dr. Phil Gosselin has been an ardent devotee since the 1970s, having had an opportunity to live in Prasanthi Nilayam for an entire year in 1971 and again in 1974. He has been an integral part of the USA Sathya Sai Organization, having been a founding member of the USA Central Council instituted by Swami in 1975, and he is also a founding member of several Sai centers in Northeastern USA. Dr. Gosselin resides in Amherst, Massachusetts where he is a clinical psychologist in private practice and has been a former Professor of Psychology at Union Institute, and director of the Behavioral Medicine Department at Franklin Medical Center in Greenfield, MA. Dr. Gosselin currently serves as the Chairperson for Zone 1 of the Sathya Sai International Organization. Zone 1 comprises the English and Dutch speaking countries of the Western Hemisphere. He is also co-Chair of the SSIO Archive Committee. Ms. Geetha Ram has had the incredible fortune of enjoying and experiencing the multi-faceted personality of Sathya Sai Baba from birth. Her family has been in Swami’s service for more than six decades. Her granduncle was Swami’s attendant for more than 20 years and the first priest at Prasanthi Nilayam when it was built in 1950. Her father, who is recognized as the gentleman walking behind Swami in videos of darshan in Whitefield, served Swami in various organizational capacities until 2008. Her mother was chosen by Swami to develop the first SSE (Sai Spiritual Education – Bal Vikas) curriculum under his direct guidance. Ms. Geetha Ram was selected by Swami to be an SSE teacher at the tender age of 15. She delivered lectures under the EHV (Education in Human Values) program to high school teachers throughout her home state of Karnataka in India. She moved to Maryland, in the late 80s, where her husband, Mohan, worked at NASA satellite operations, and she taught kindergarten at a private school for 17 years, being named “Best Teacher of the Year” for five straight years. Following Swami’s divine instructions, Siva Prasad has toured the world, having visited countries including the UK, Singapore and Russia. He first joined us in 2012, and is coming back again for our retreat this May. 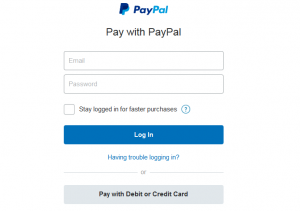 If you would like to pay using your Pay Pal account: Login to your Pay Pal account (Pay with Pay Pal section) and complete the transaction. You will receive a conformation email. If you would like to pay using your Credit Card (Amex, Visa, Master Card, Discover): Click on the Pay with Debit or Credit Card tab and complete your transaction. You will receive a Confirmation Email. You will receive an email with instructions to mail the check. The Registrar (Bruce Bouché) will contact you. Upon arriving at the Camp, please proceed directly to the Registration desk and pick up your cabin assignments. If you are a walk-in registrant, your forms will be processed on site. There will be volunteers to assist with the luggage for the elderly. Please be sure to view all pages in the embedded PDF file below by hovering on the pdf and clicking on the down facing arrow in the bottom left corner. Sai Spiritual Education: There will be SSE (Sai Spiritual Education) classes as well as supervised sports and other activities for children ages 6 and up at various times.